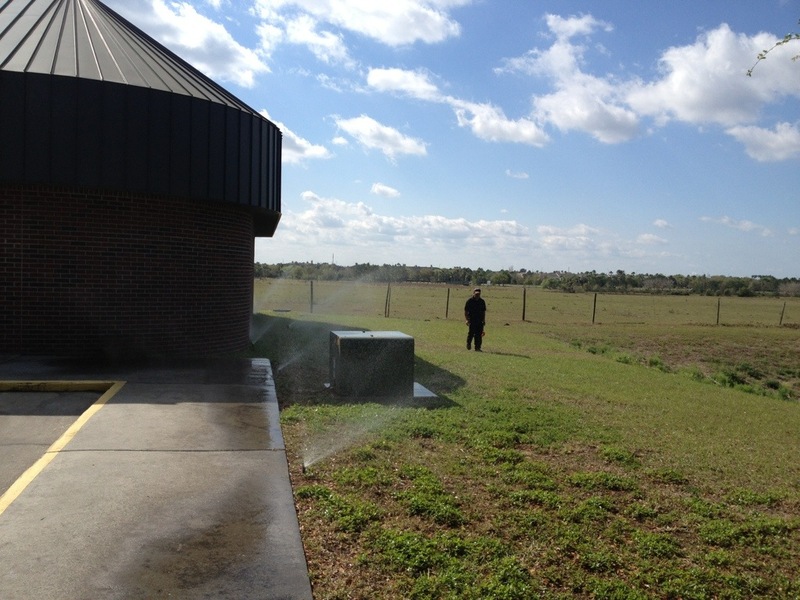 Doing some irrigation sprinkler maintenance for a commercial client of ours. With a irrigation sprinkler checkup we will run through your sprinkler system and flag and problems. Upon completion of the checkup we will provide you with an estimate of repairs to be done. With irrigation sprinkler maintenance customers we go ahead and do the repairs and bill upon completion.